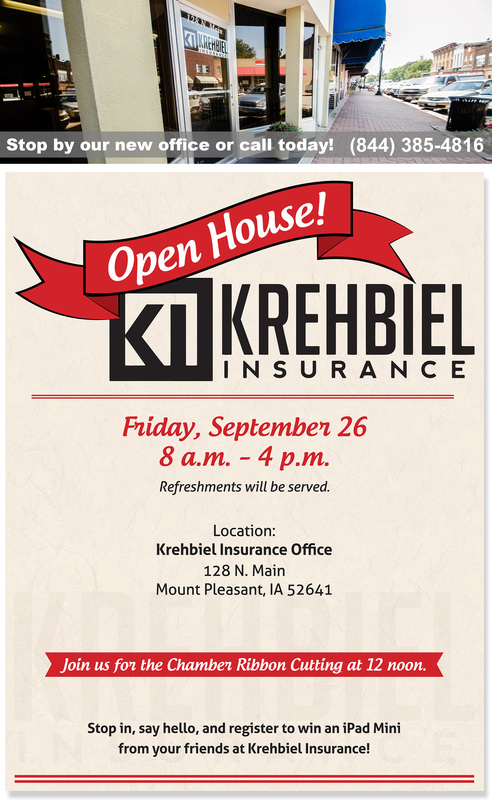 Krehbiel Insurance | We offer medical and benefit solutions to businesses and individuals. Our excellent service and expertise is known throughout the Mt. Pleasant, Iowa area. Please call or stop in today! The Affordable Care Act is changing the way businesses think about benefits, and we are there to help every step of the way.